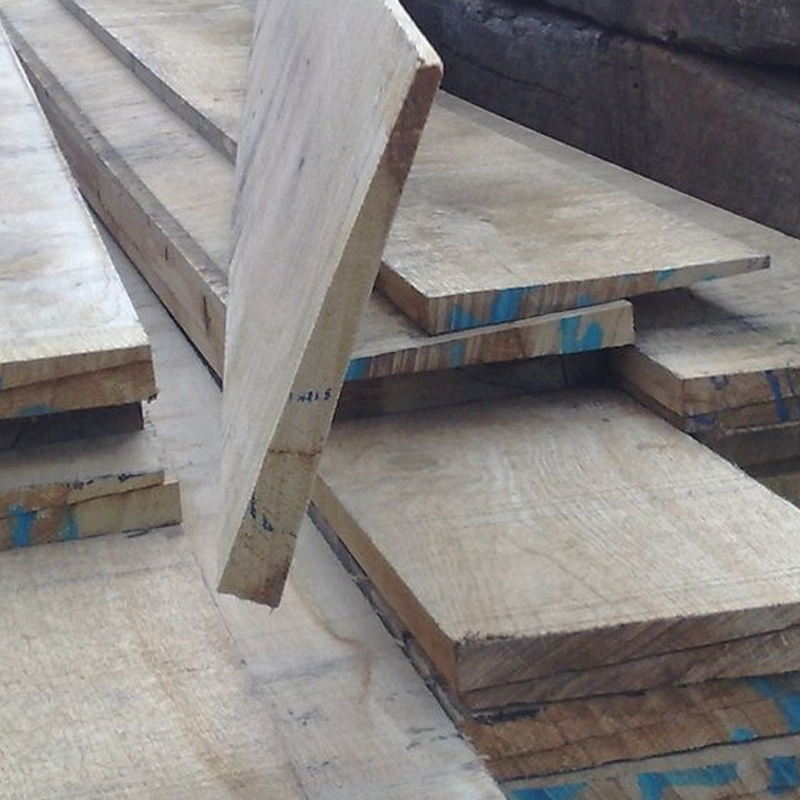 Our carcassing timber is kiln-dried, treated structural graded softwood, that is most commonly used where a grading stamp is required Carcassing timber is traditionally used in the construction of floor joists, roof joists and timber framing, along with it being suitable for many other applications both internally and externally. 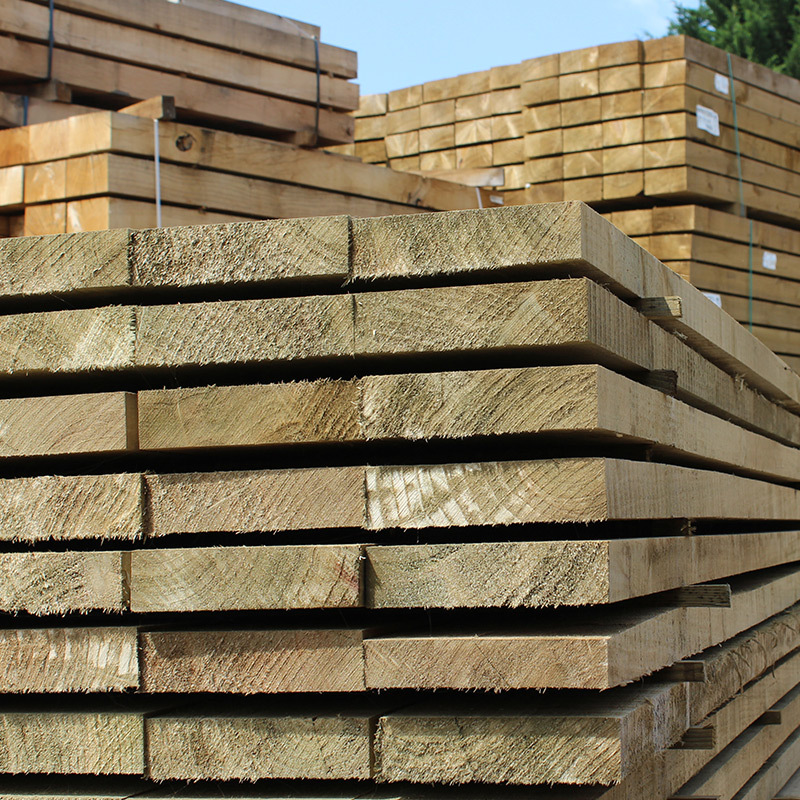 Here at UK Sleeper we hold and supply large quantities of C16 carcassing timber in various lengths and section sizes, perfect for most projects. 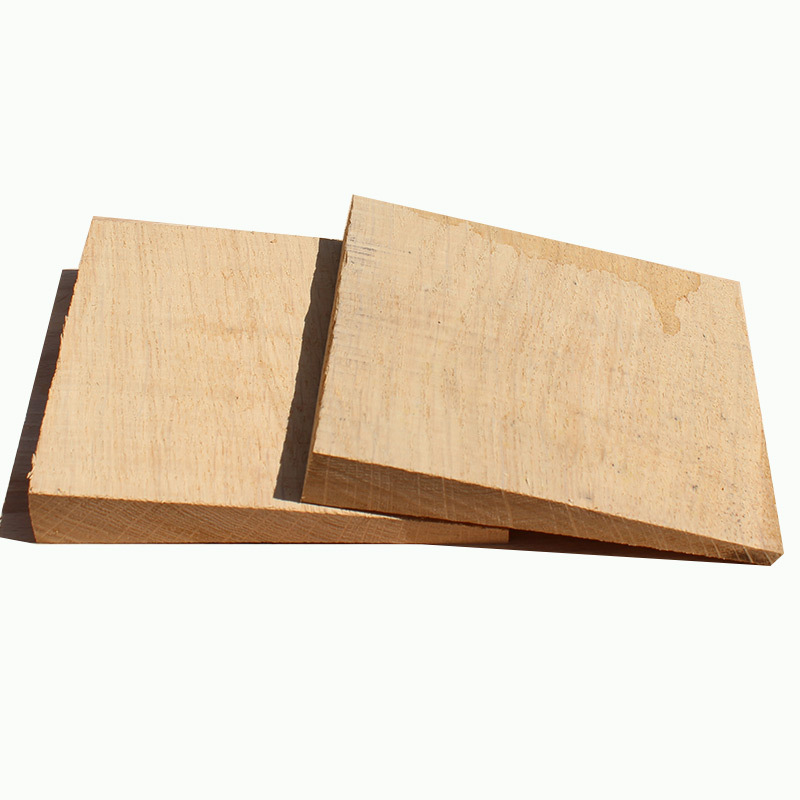 We also treat our carcassing timber with Tanalith E to help protect the timber against fungal decay and insect attack. 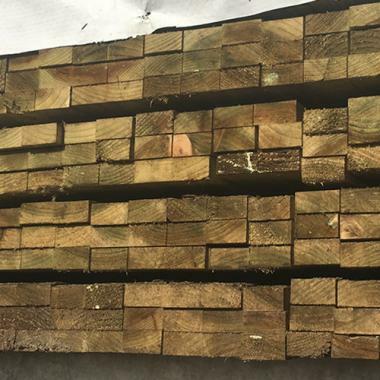 Our oak is graded at C16, it is used in construction where load bearing and support is required, the C16 easy-edge ranged of C16 Carcassing timber has the same strength as traditional sawn C16 carcassing timber. Due to the bevelled, radiused edges and smooth machined it is also easier to handle. 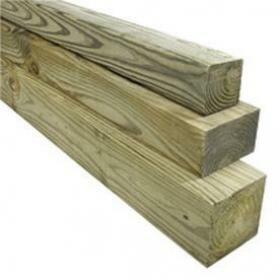 Available in a range of section sizes and lengths. 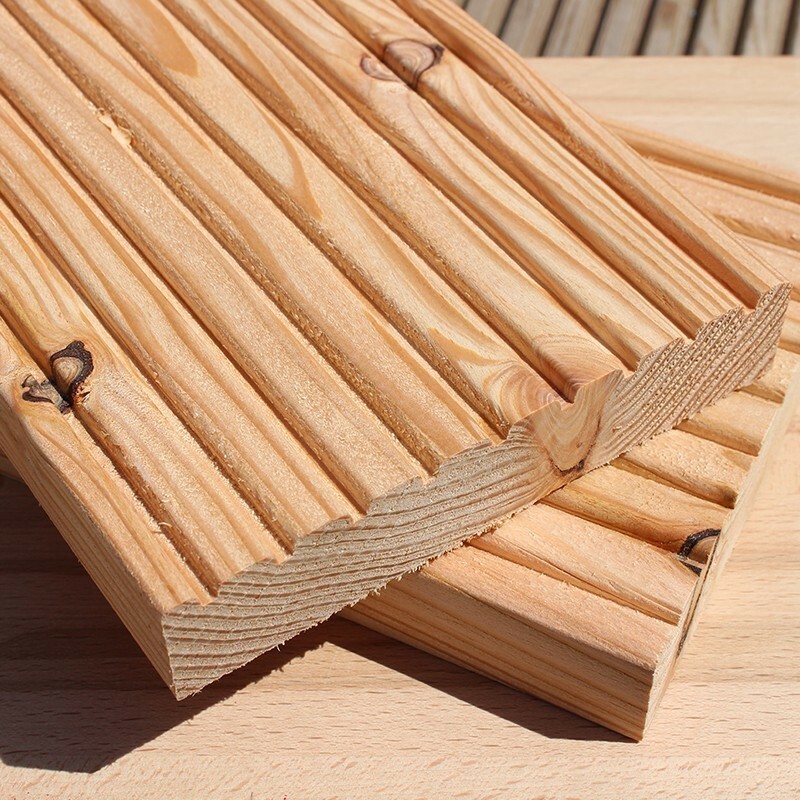 Eased edge 47mm x 75mm C16 kiln dried treated softwood carcassing timber. Eased edge 47mm x 100mm C16 kiln dried treated softwood carcassing timber. Eased edge 47mm x 125mm C16 kiln dried treated softwood carcassing timber. Eased edge 47mm x 150mm kiln dired terated softwood carcassing timber. Eased edge 47mm x 175mm C16 kiln dried treated softwood carcassing timber. Eased edge 47mm x 200mm C16 kiln dried treated softwood carcassing timber. 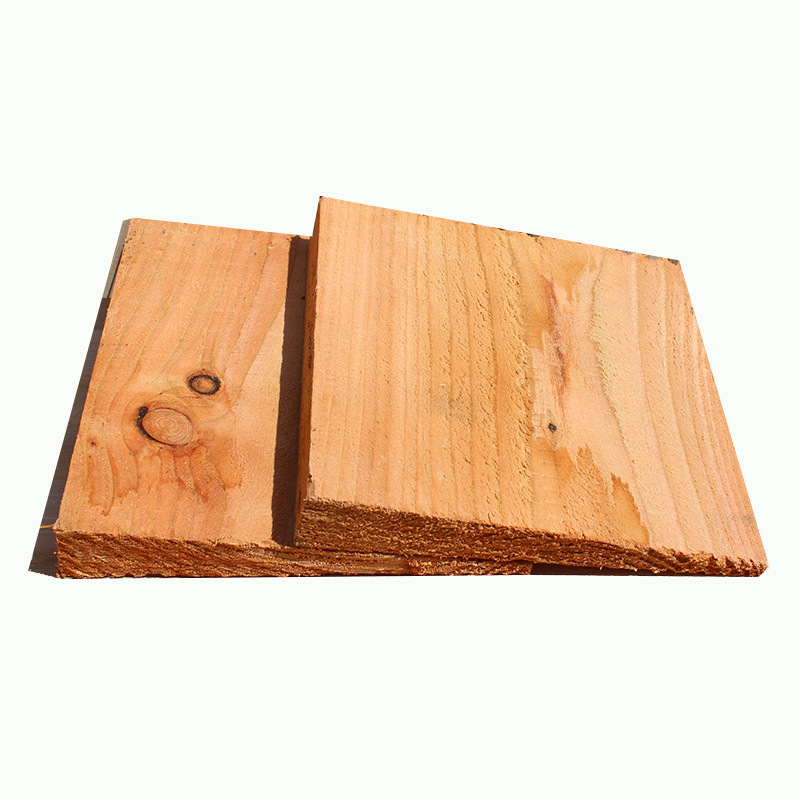 Eased edge 47mm x 225mm C16 kiln dried treated softwood carcassing timber.